Looking for a great career opportunity with a Minnesota based company and well-respected brand? 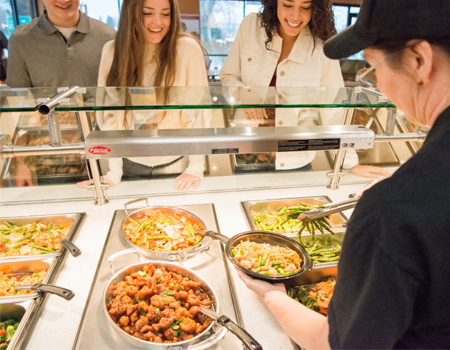 Leeann Chin – Fast, Fresh, Asian – Minnesota’s favorite Asian restaurant brand continues to thrive and grow. We are seeking hard-working Managers, Shift Leaders and Team Members that want to be a part of something special! Joining our Team means no late nights and no early mornings, a vibrant and stable organization with over 50 locations in the Twin Cities plus locations in Fargo, ND, Minot, ND, Sioux Falls, SD, Sioux City, IA and Baltimore, MD. 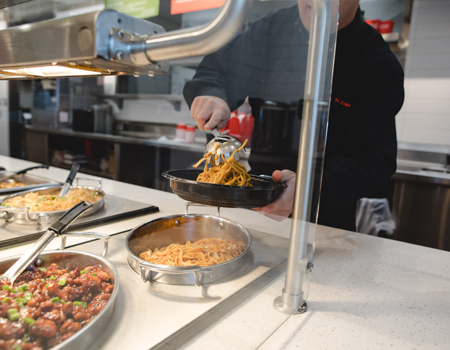 Leeann Chin Managers are valuable to our organization and are offered a Competitive Salary, Comprehensive Benefits Package, Opportunities for Promotion, and an Excellent Quarterly Bonus Program. Great career opportunities are available for experienced Shift Leaders, Assistant General Managers and General Managers. Are you a hospitality professional that takes pride in your work, is a strong leader and enjoys developing teams in a fulfilling environment? Enjoy a rewarding career with us and apply today! Leeann Chin is always seeking energetic Servers and Cooks. Full and Part-time positions are available with flexible schedules. 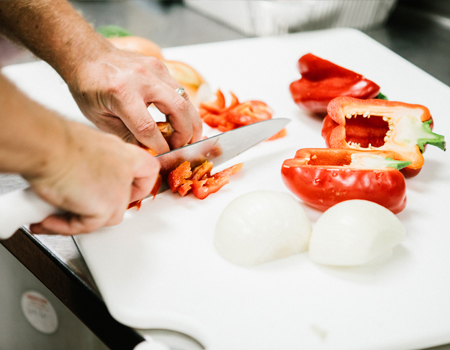 Work where you love to eat – serving and cooking the Twin Cities best Asian cuisine to our guests!